Prepare to be amazed! 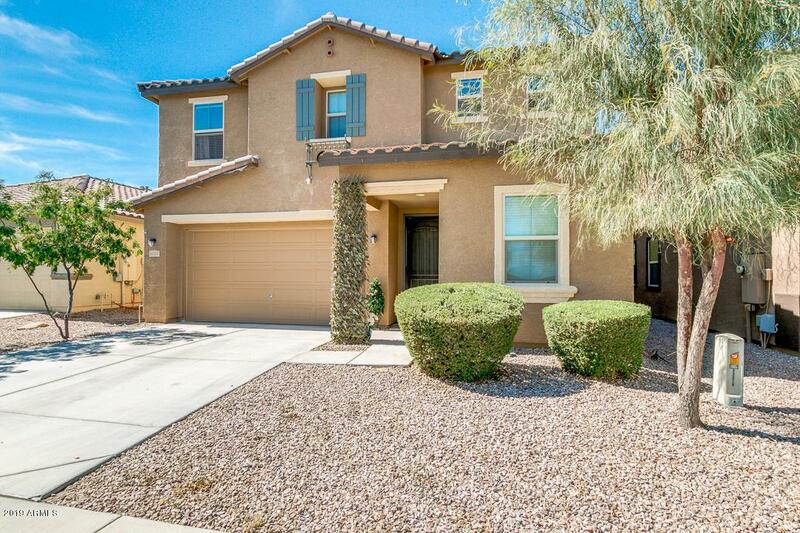 Come and see this lavish 5 bed, 3 bath property now for sale in Queen Creek! 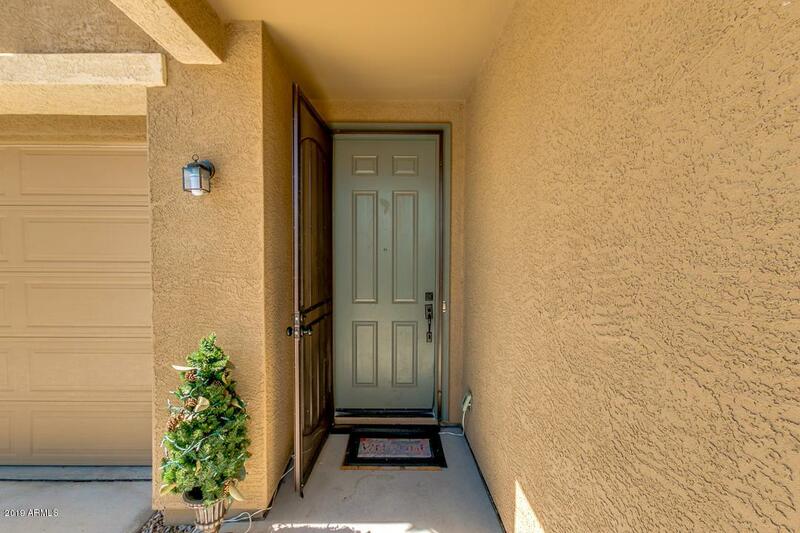 Featuring desert front landscaping, 2 car garage, formal dining and living areas, a cozy loft, elegant light fixtures throughout, and neutral paint, this is sure to be the one you've been looking for! 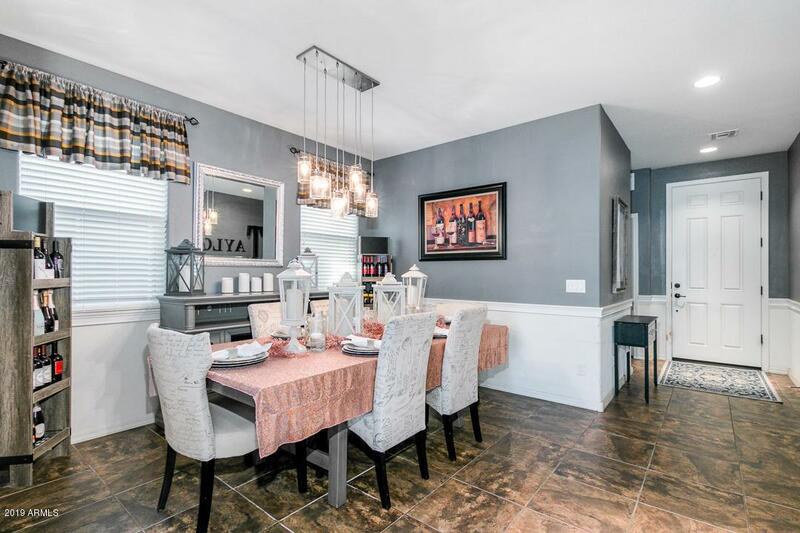 The gorgeous gourmet kitchen featuring 42'' staggered cabinetry, a pantry, granite counter tops, tile backslash, stainless steel appliances including a double wall oven, and a 8 foot island with a large eat up bar. 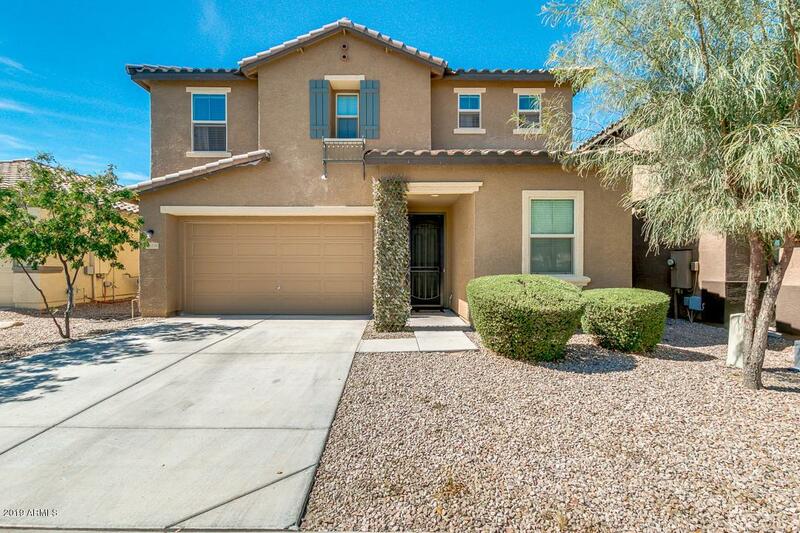 Also including a beautiful over sized master bedroom and bathroom retreat, as well as an expansive backyard comprised of grassy landscaping and unobstructed San Tan Mountain Views, this home simply has everything you could ask for! Schedule a showing before it's gone!